This season, brands like Prada/Miu Miu looked back into the past, or more specifically the sixties, for fashion inspiration. Bold sixties inspired patterns printed on everything from pants to blazers to sky high heels are "in" this fall/ winter season. One thing that I love about this retro trend is that those who didn't get to experience the sixties (oh how we envy you, Twiggy! ), can now relive it in the once again trendy, playful prints. 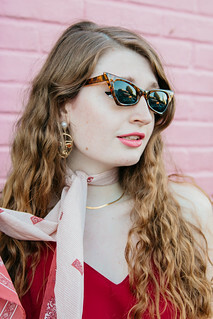 Personally, I am a fan of all things vintage and vintage inspired and am ecstatic about seeing this mod trend recreated at places like H&M and Forever 21. Why so? 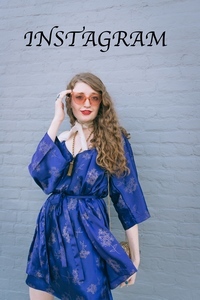 It is pretty hard to thrift sixties treasures and the price is not right (for me) to purchase these stylish, printed pieces on etsy so I adore that I will soon have affordable, accessible sixties inspired prints available within a mere few miles. Anyone else planning on trying out this fun new trend? 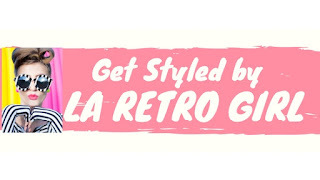 60's are totally back in style!